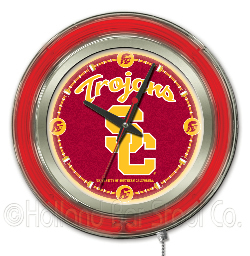 15 Inch NCAA Neon Clocks by Holland Bar Stool Co. are the perfect way to show your school pride!! 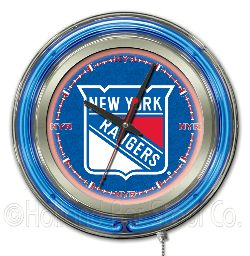 Bring the NHL to your room in vibrant neon color! Click here to find your team! !